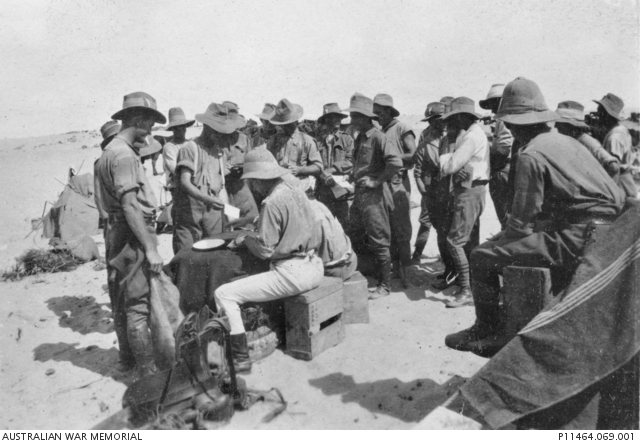 During 2016 our ‘Divided sunburnt country’ posts (linked above) tracked events in the Australia of a century earlier, as casualty numbers grew, enlistments fell away, and divisions widened. The conscription plebiscite at the end of October was meant to resolve the enlistment problem but its defeat left a frustrated prime minister and a mood for post mortems. Earlier posts in our ‘Divided sunburnt country’ series looked at some of these (see particularly numbers 16-18). Thanks to the work of Phil Cashen in his Shire at War blog we have also been able to consider these issues in microcosm in the Shire of Alberton, Gippsland, Victoria. Phil’s latest blog, ‘The soldiers’ vote denied’, has more. The Shire at War blog shows something of how the soldiers’ vote was influenced and of how the story of their vote was concealed at the time. Prime Minister Hughes had tried before the vote to win soldiers over to the ‘Yes’ side then, hearing that the numbers were going in the other direction, he got Charles Bean to ask Birdwood to write his famous letter. The blog has extensive quotes from Bean’s diary about what happened next. Birdie pointed out at once [Bean wrote] that what Hughes wanted was, clearly, for him [Birdwood] to give a lead to the soldiers. He never hesitated a moment. I too could see at once a reason for this. If the soldiers voted No – that would kill the question, the people at home would never vote Yes if their army here voted No. Birdwood dictated the letter to Bean and off it went to the soldiers. The propriety of a military officer – a British military officer – intruding in Australian politics, albeit at the request of the prime minister, was brushed aside. Despite other tactics, including help from Keith Murdoch and hastily organised meetings behind the lines, a majority of the soldiers on the Western Front (perhaps three-quarters) apparently voted No, yet this outcome was kept from people at home. Hughes made it an offence to disclose details of the soldiers’ votes. Although about 72 000 soldiers voted Yes against 59 000 No, the Yes majority seemed to be due to soldiers in training and in Palestine, where the fighting was less intense. Joan Beaumont in Broken Nation attempted to summarise the reasons for the soldiers’ vote but found it difficult. Some soldiers would have wanted conscription to round up the shirkers – and there was an explicit mention of shirkers in Birdwood’s letter – but others who had volunteered seemed not to wish to serve next to those who had been compelled. Some people blamed unionism, even socialism, others foresight (the need to leave strong men at home to develop the country when peace came), still others compassion (not wanting to put others through the horrors of the Western Front). In any event, the conscription battle had been lost – for the time being. As Beaumont has pointed out, the split between those who volunteered, and those who did not, remained a potent one in post-war Australia. War memorials listed both the dead and the volunteers.